The work that Johnston Carmichael have done in relation to debt recovery work using formal insolvency procedures and the identification and realisation of assets, have enabled us to recover amounts due from debtors. 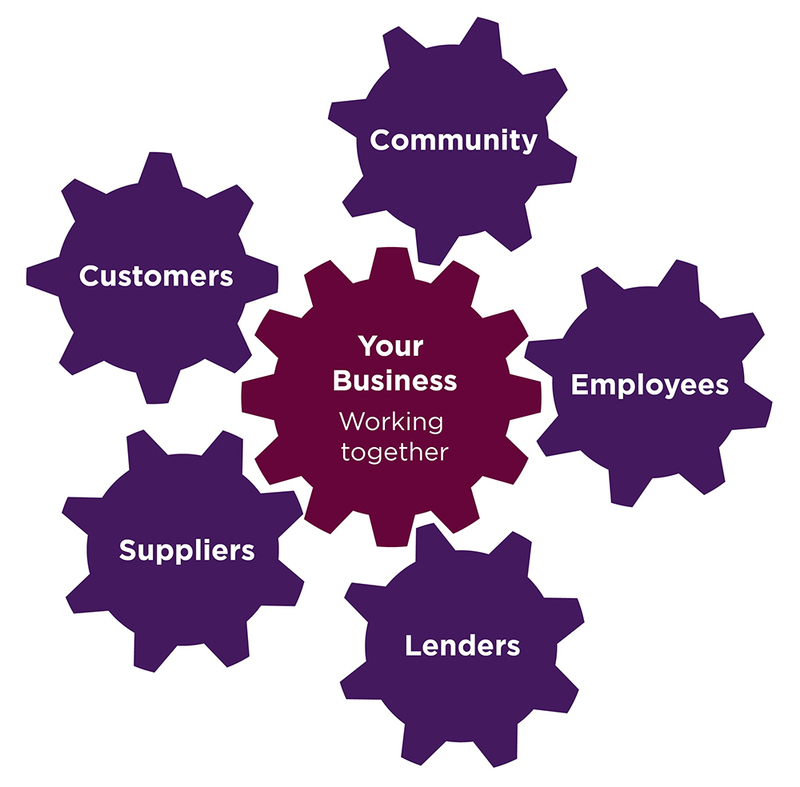 As a small or large business you will have a range of stakeholders who engage with you in a variety of ways. When customers, suppliers or employees of your business encounter financial problems this can undermine the success of your own business. You are perhaps in a unique position to identify these issues but have you actually considered how you can proactively help so as to avoid late payments from customers, reduced quality from suppliers or help your employees to gain peace of mind? Our team offer a tailored personal insolvency advice service for partnerships, individuals, unincorporated businesses and limited companies. When it comes to personal debt our team of expert advisers are on hand to help ensure the best outcome with debt restructuring, trust deeds and sequestrations. For corporate debt matters our team are highly experienced in all areas from non-formal solutions and debt restructuring to CVAs, administrations and liquidations. Cash flow is at the heart of every business, achieving a healthy balance of your income and expenditure. But managing that balance can be difficult in the early stages of building your business as well as when you grow. 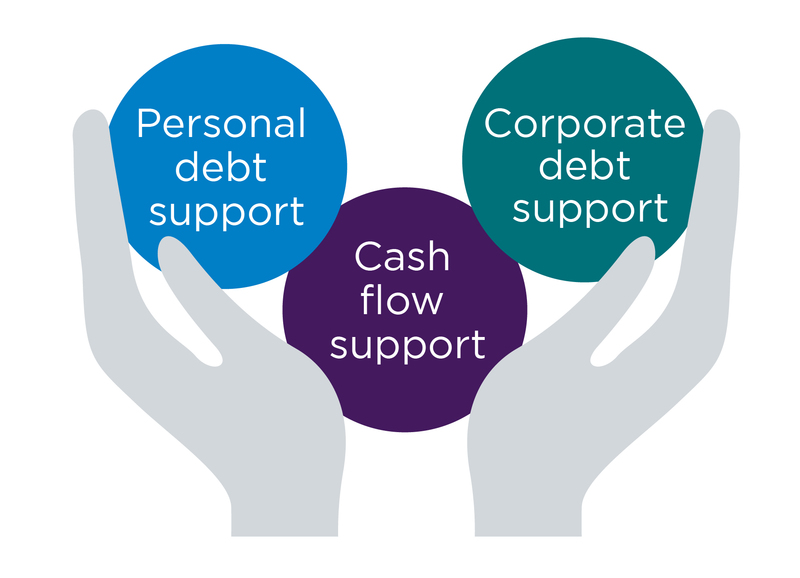 Our team can help you identify any issues you may be experiencing at any stage in your cash flow cycle from receiving payments from customers, getting funding to grow your business and assistance with debt recovery throughout your supply chain. Take our cash flow health check quiz to quickly identify any potential hurdles in your cash flow. Support the people that are important to your business and, at the same time, protect and safeguard the future of your own. Liquidation of Carillion – what steps can contractors and suppliers take?